Samsung no doubt has proven to know the game of producing top notch smartphone, by producing the most popular android devices. Starting from the Samsung galaxy S6 Edge curve screen back in 2015. 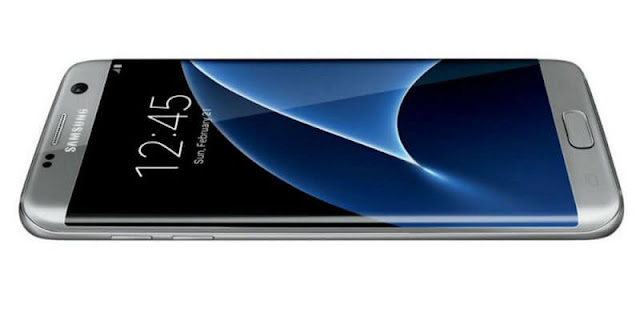 The Samsung galaxy S7 also proved popular, in fact, so popular that the company couldn't meet the demand. The Samsung Note 7 that was launched recently with just one version which feature the curve screen will only tips if Samsung wants to ditch the flat screen devices. Samsung previously state that the S7 edge sales has outpaced the sales of standard model. "Samsung will not likely get rid of the flat-screen Galaxy S smartphone model right away, but if the market response is positive with the Note 7, it would surely serve as a cue for Samsung to focus only on the Edge model," a market watcher said. So which will you rather prefer the curve screen or the flat screen model?